Outdoor X-Banner stands are a great way to promote your advertisements and promotional events. 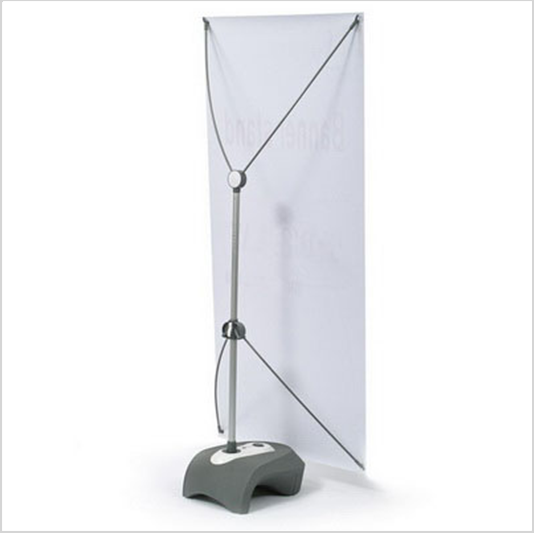 Outdoor X-Banner stand feature a durable metal stand and a heavy-duty water base. Set up the X-Banner Stand, mount the print onto the poles and your display is ready to go. The water base can be filled with water to add extra weight for outdoor display. A double sided option is available for back to back banner display. Sleek and contemporary shape design to be used in any location. Width Range: 24.0" to 31.0"
Height Range: 56.0" to 77.0"
Double-sided to maximize the graphic exposure. 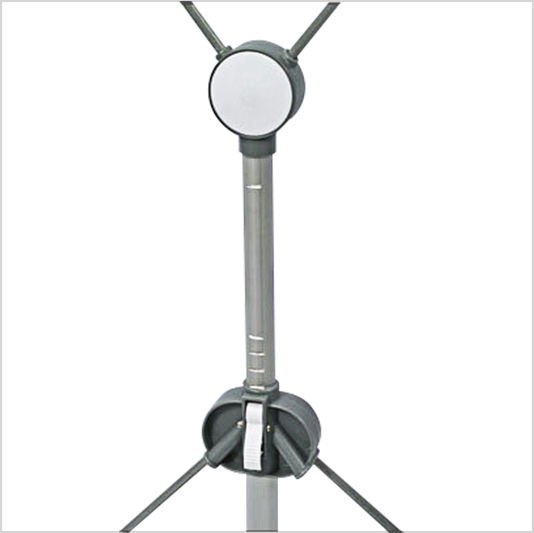 Support poles are height adjustable and can be displayed up to 74.0” off the ground.